Free parking for the event is available along Dock Street and in Thea's Park. The Destiny is a rapid response patrol/fireboat that was acquired to improve safety in the Commencement Bay area. In a unique partnership aimed at meeting security and safety needs, the Port of Tacoma purchased the boat with funding from the Tacoma Fire Department, Port of Tacoma and grant funding from the Department of Homeland Security. The operation of the boat will be conducted by the Tacoma Fire Department. Narrative: At 6:14 p.m. Tacoma Fire Department's Technical Rescue Team responded to a rope rescue in Point Defiance Park. 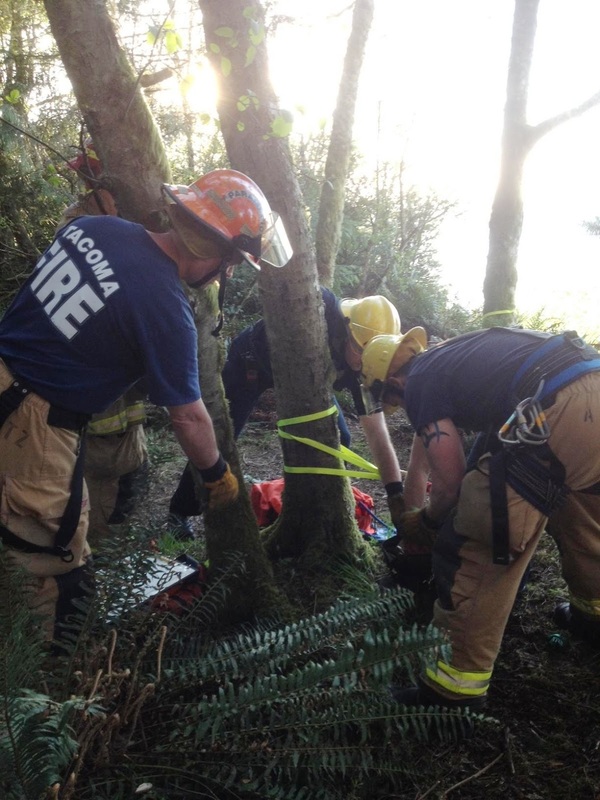 First arriving companies found two men clutching onto trees and stuck about 30 feet from the top of the cliff. 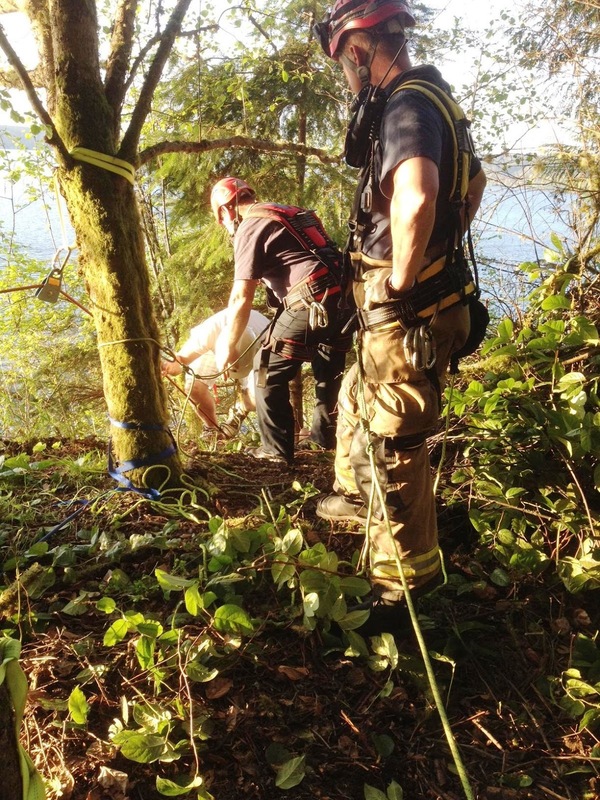 The pair's access out of the beach area was cut off by the rising tides and their attempt to climb the steep cliffs near the Gig Harbor view point area left them stranded. 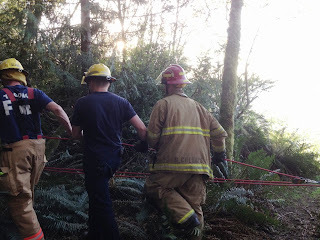 Using a sopisticated rope system, crews were able to rappel the cliff, secure the pair, and bring them to safety. There were no injuries to report.